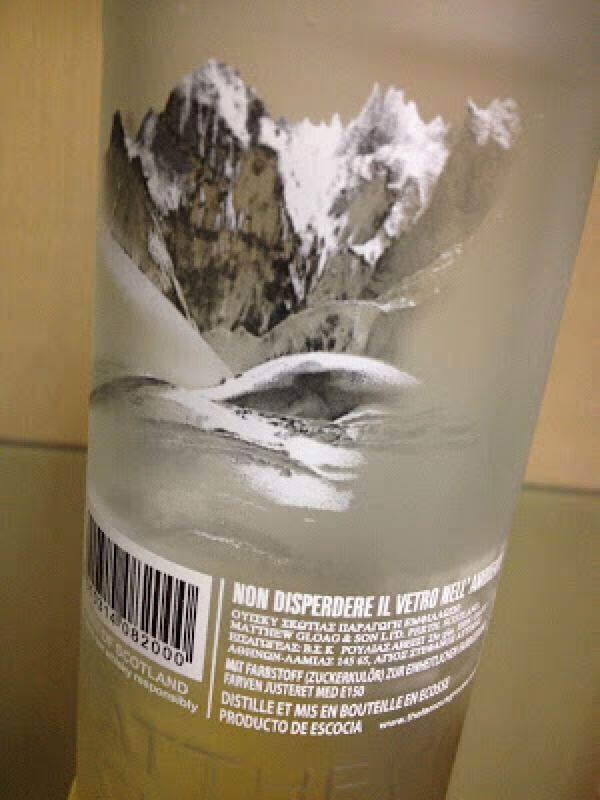 Please scroll down to the bottom for English version of tasting note. Thank you. Snow Grouse was released in 2008 following the launched of Black Grouse. Snow Grouse is somehow special in the market. It is a blended grain whisky. Malt whisky is made from the single ingredients malt while grain whisky can be made from any grains such as corn (mainly), wheat, ryn, barley or their mixing. Grain whisky is normally produced by continuous still with lower production costs in comparing to its counterpart malt whisky. Pure grain whisky is uncommon in consumer market. Though general consumers may not be well aware of the raw materials for whisky, grain whisky however tastes unlikely a “normal" whisky. 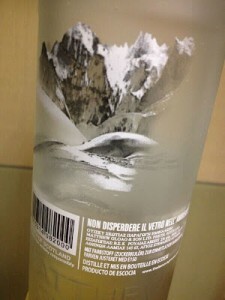 Most consumers will not approve such a light and characterless spirit as a whisky and therefore the promotion of Snow Grouse is quite interesting – drink REAL SNOW Grouse, freeze the whole bottle in freezer before serving as if vodka. 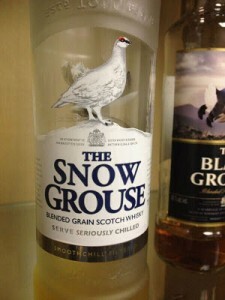 Snow Grouse shares some common characteristics with vodka, serving frozen and recommend for cocktail. I tasted this Snow Grouse at room tempeture. Nose: Honey, cereal, plain bread, yeast, vanilla. Palate: sweet corn, plain bread, vanilla, woody. Aftertaste: Short, woody, vanilla, pepper.